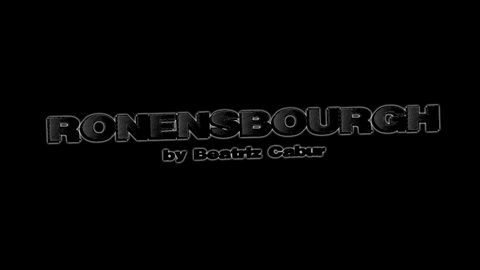 On June 23rd, 2014 there will be a presentation of my play RONENSBOURGH produced by AENY at the IATI theater in New York. Read the info at the Spain Culture New York Site. If you want tickets to come join us just contact me and I’ll see what I can do!